You have received notice for your Social Security disability hearing date. Hiring an attorney who specializes in Social Security disability cases gives you an advantage at your hearing. The attorney has several things he or she does at the SSD (Social Security disability) hearing. Read on to find out why an attorney is a valuable asset to have in your corner as you try to get the benefits you deserve. Prior to your hearing, you and your attorney prepares and gathers the evidence you will need for your SSD hearing. At the time of the hearing, the attorney presents the evidence to the presiding judge in your case. You will be asked to testify to the judge. Your attorney also asks you questions regarding your case. Answer the questions honestly. Give as much detail as possible. The more the judge knows about your case, the better your argument for receiving SSD benefits. The judge reviews and asks more questions regarding the evidence you provide to the court. Your attorney can ask the appropriate questions to the judge, answer questions about your case and ensure the process is followed in the correct way. 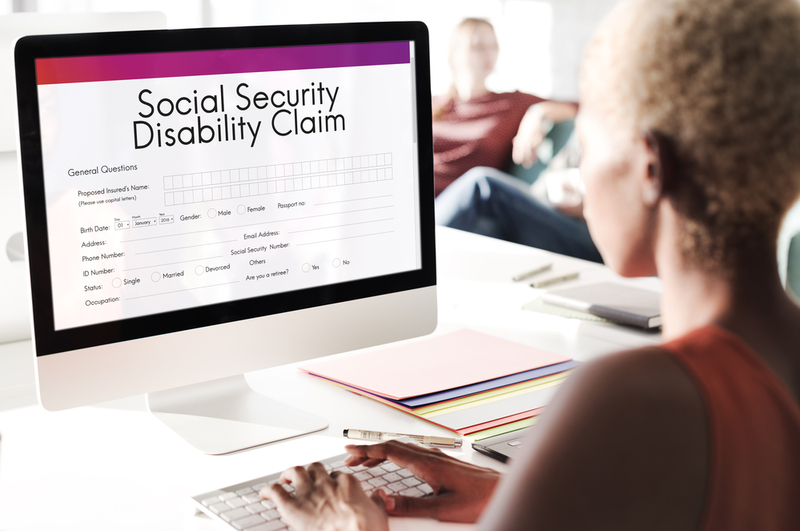 Having the right attorney increases your chances of being awarded Social Security disability benefits. You may have witnesses or other medical professionals at your hearing. The judge asks the witnesses to provide testimony at your hearing. The judge may also have his or her own witnesses or professionals attend your hearing. Your attorney can examine and ask the questions of the witnesses and medical professionals. Your attorney has documents prepared to present to the judge, and these documents can help you in your hearing. Your attorney also issues a closing argument, if needed. The main thing you can do to help you at your hearing is to arrive early and make sure you show up on your scheduled date. Remain respectful and courteous to the judge. Your attorney is your coach at your hearing. Follow your attorney’s lead. Your attorney should be prepared before the hearing. He or she will know the details of your case to present it in a favorable light to the judge. Do not try to argue your case with the judge, the attorney does that for you on your behalf. Determining the outcome of your hearing is not a speedy process. Be patient, be prepared and let your attorney be your guide.